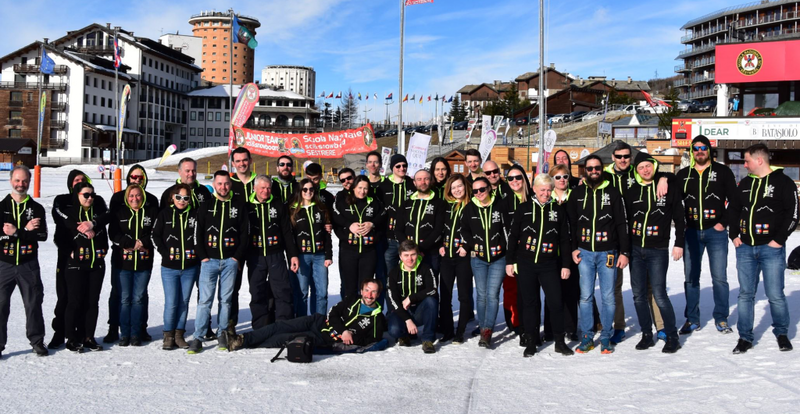 The Technosoft family had an amazing teambuilding event this weekend on a new ski destination, Sestriere (IT). Our people from all the Technosoft offices (Netherlands, Moldova, Romania and Deutschland) gathered together to build some beautiful memories again. Besides the fact that we were so lucky to spend a fantastic time together, we also had the brightest sun above us while skiing the majestic Alps. Last year (in Bukovel) many of us that were only beginners, thanks to the hours spent at the ski school lessons, with the personal trainer, this time they could ski on a higher level. 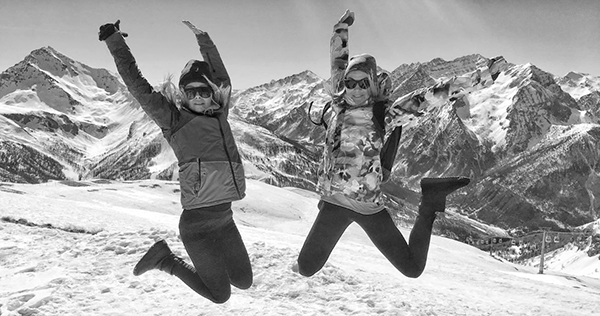 Beautiful landscapes, gorgeous slopes, quality socialization and lots of fun made our team very excited and once again, happy for being part of the Technosoft family.